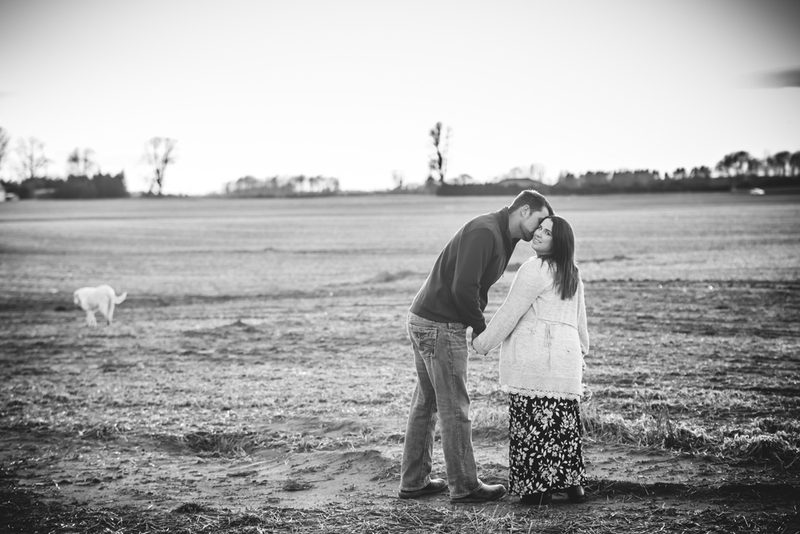 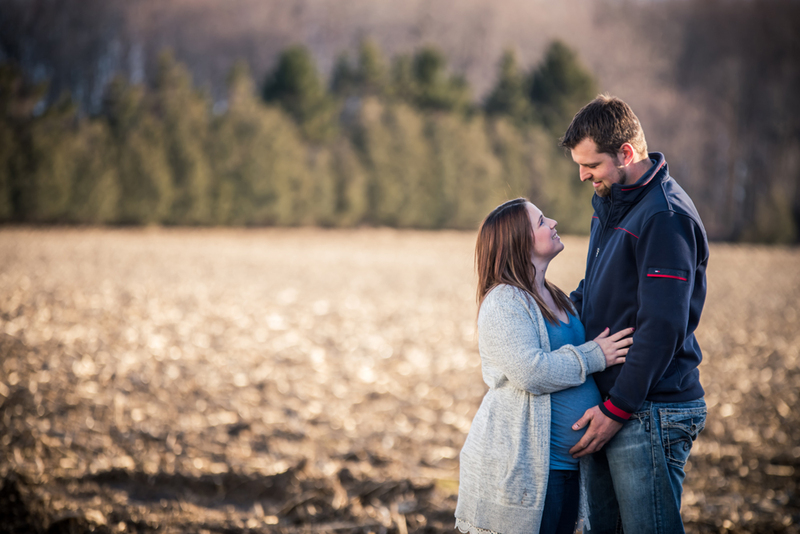 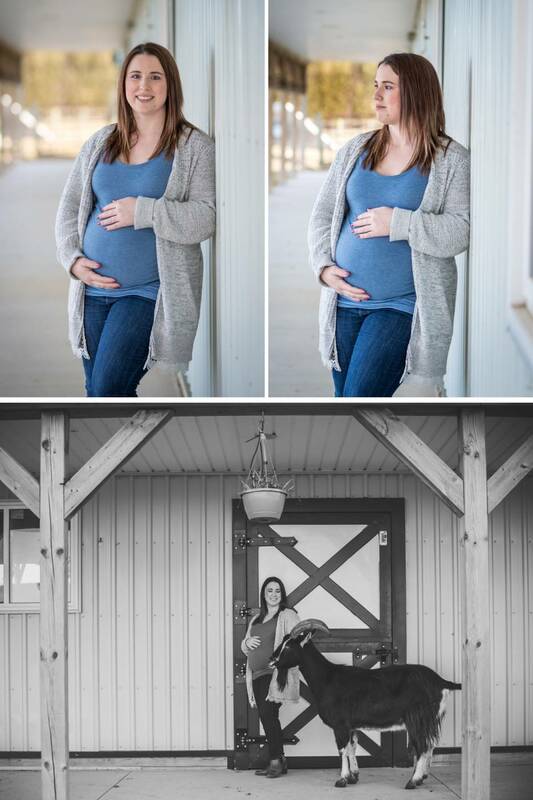 Sarah and Woulter invited me to their Ridgetown farm this week to capture some maternity pictures for them. 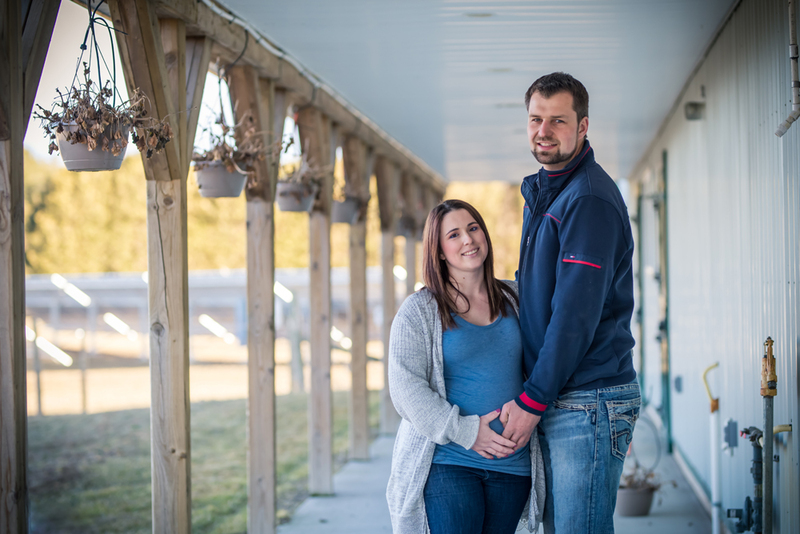 What a warm, welcoming couple to get to know. 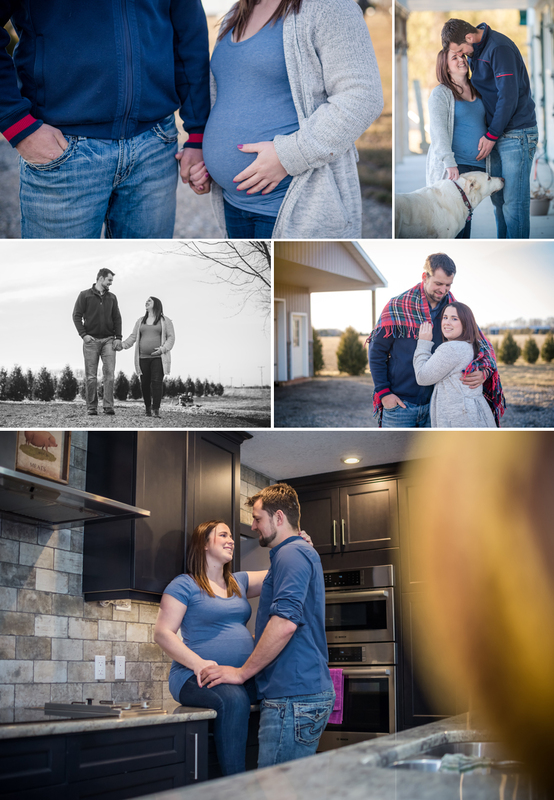 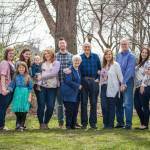 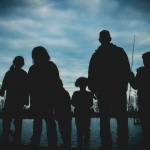 I am so excited for them to welcome their first child and pleased we could capture these images in their forever home. 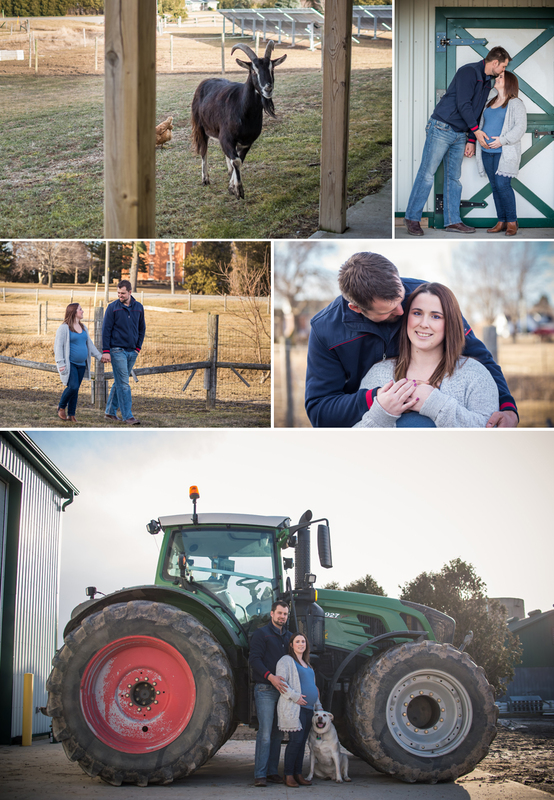 This is the home they will raise their family as well as their many, many farm animals. 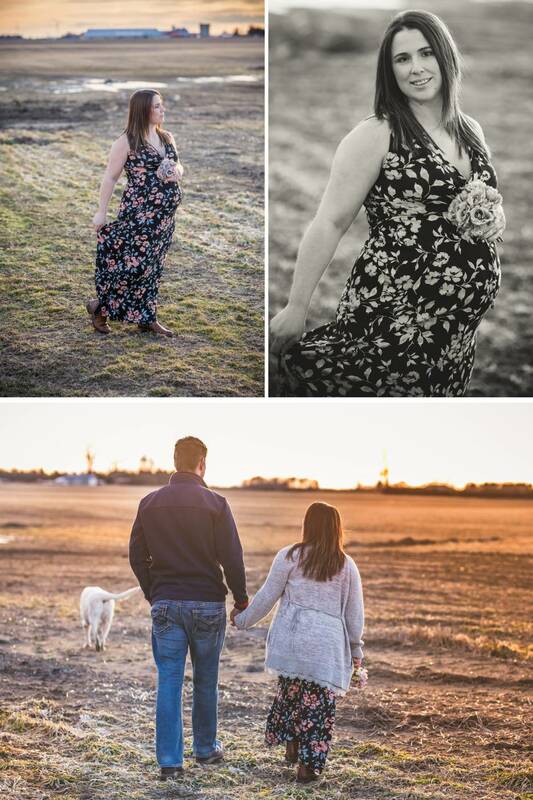 Let me share a few of my favourite images from their Maternity Photography Session.